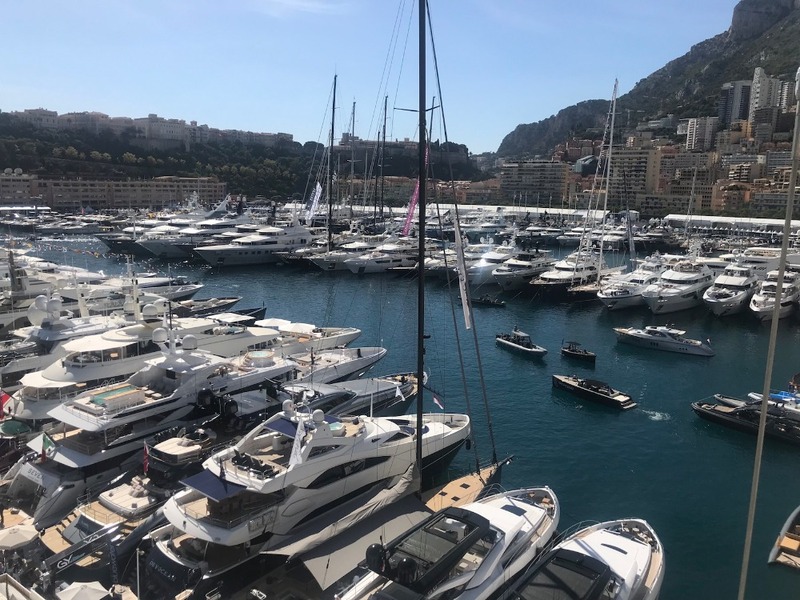 For crew, the Monaco Yacht Show provides a valuable opportunity to hear directly from the Maritime and Coastguard Agency (MCA) and discuss the latest training and regulatory updates impacting the superyacht industry during the annual PYA Sea Changes Seminar. Sir Alan Massey, who was presented with a token of recognition for his positive support of the large yacht industry during his time as CEO of the MCA, spoke specifically about the Agency’s willingness to evolve. 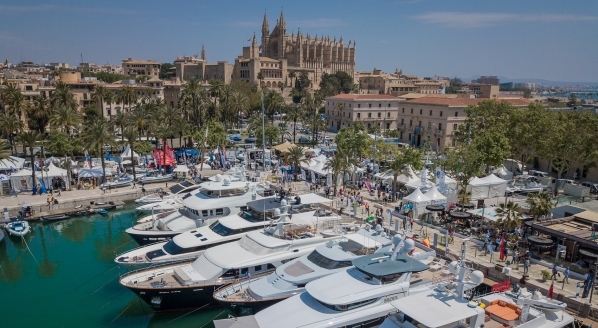 “The MCA wants to develop policy and certification structures that enable the growth of the superyacht market and adapt to new developments and technologies, therefore keeping the superyacht industry safe, innovative and good place to develop careers,” said Sir Massey to attendees during the show. 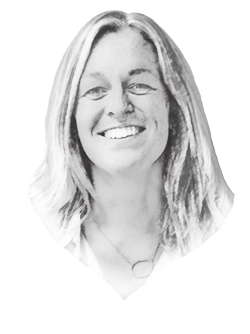 “The MCA wants to develop policy and certification structures that enable the growth of the superyacht market and adapt to new developments and technologies..."
An example of this proactive approach, which was announced during the PYA seminar, is a new alternative pathway for yacht crew working towards the MCA’s Officer of the Watch certification. 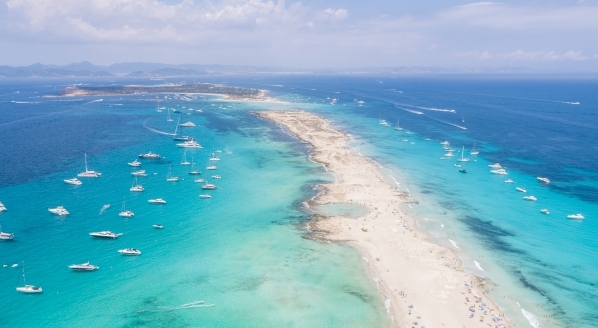 The change, which now allows crew the option of progressing via the RYA Yachtmaster Coastal Certificate of Competency, was brought about due to the increasing average size of superyachts and a need to offer an option for crew with experience only on these larger vessels. Cyber security on board was also a hot topic circulating many discussions happening throughout the show. 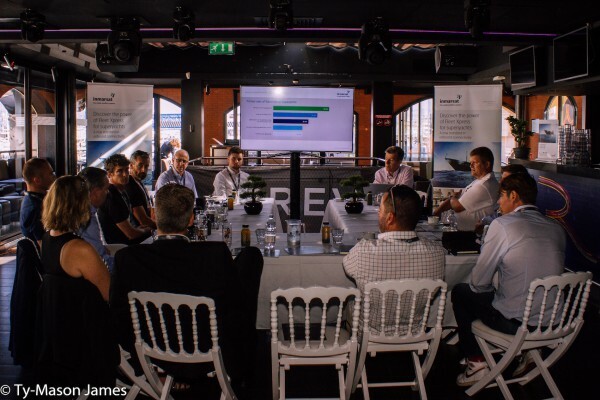 In a roundtable discussion for captains and ETOs, Inmarsat presented some interesting findings about the issue from the 2018 Inmarsat Connectivity Report. 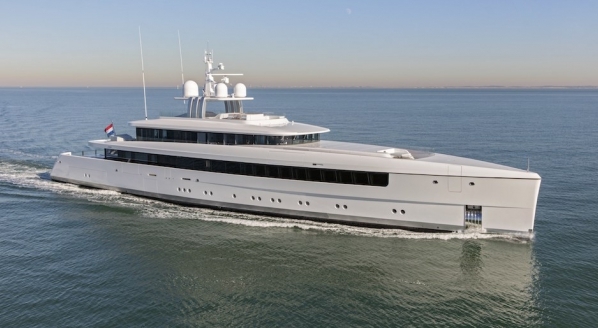 According to the report, the average level of cyber security on superyachts is minimal, with 64 per cent of superyachts relying on a simple firewall as their only cyber defence. “The general mentality is that you are out at sea, so you don’t need to worry about cyber security, but this just isn’t true anymore,” explained Wayne Perks, Inmarsat’s manager of cyber security services. It was acknowledged that, as well as investing in on-board software to minimise threats, awareness needs to be raised amongst crew of cyber risks through education and training. Being an owner-centric show, historically the Monaco Yacht Show has not had an extensive offering for crew. However, this has been changing in recent years, with ACREW offering a dedicated space for crew throughout the show and more crew-focused events every year. 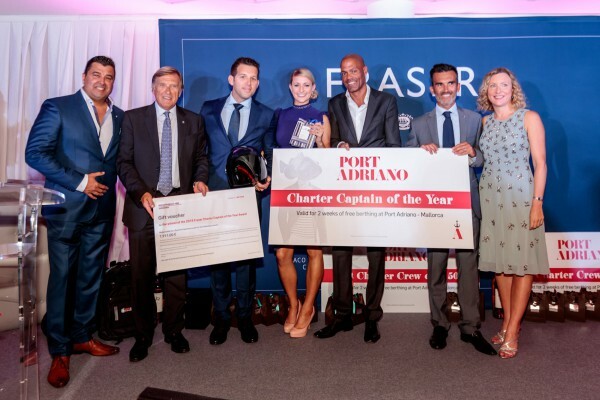 For example, the longstanding Fraser Captains’ Dinner and Awards was held once again at the Monaco Yacht Club during the show in recognition of the captains and crew within the Fraser fleet. The Fraser event takes place every year to thank the charter captains and crew who work hard for their guests throughout the year. 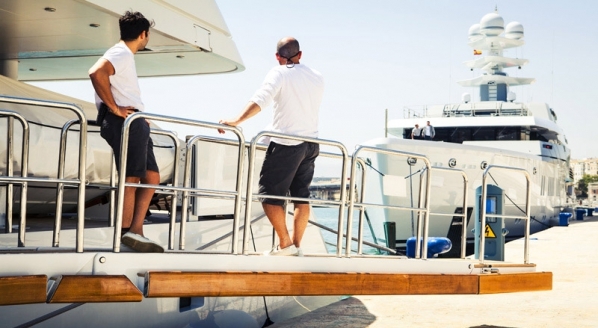 This year, the ‘Charter Captain of the Year’ award went to Captain Alex Aslou of M/Y Bacchus. The crew and captain Ferdinando Tarquini of M/Y Force Blue won the ‘Best Charter Crew’ (yacht over 50m) award and the ‘Best Charter Crew’ (yacht under 50m) was awarded to Captain Mattia Dzaja and the crew of S/Y Ohana.